Most people think that vegetable gardening is a warm weather activity. They work hard in their gardens in the Spring and Summer. During the Fall they harvest, can and preserve as much garden produce as they can. Then in the Winter their gardens are left dormant. What they don’t realize is that there are vegetables that can be grown and harvested during the winter!! What size of garden bed? What type of garden mix? What are some really novel ways to protect your winter garden in really cold weather? 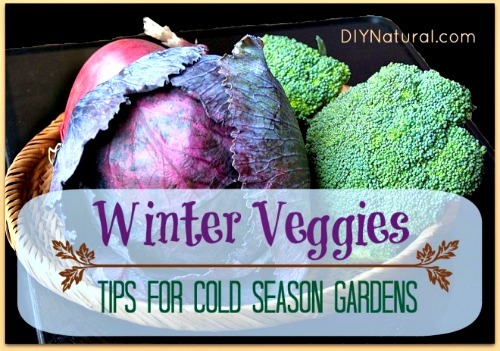 What’s the best way to harvest the winter vegetables? What is biochar and how can it help my garden?